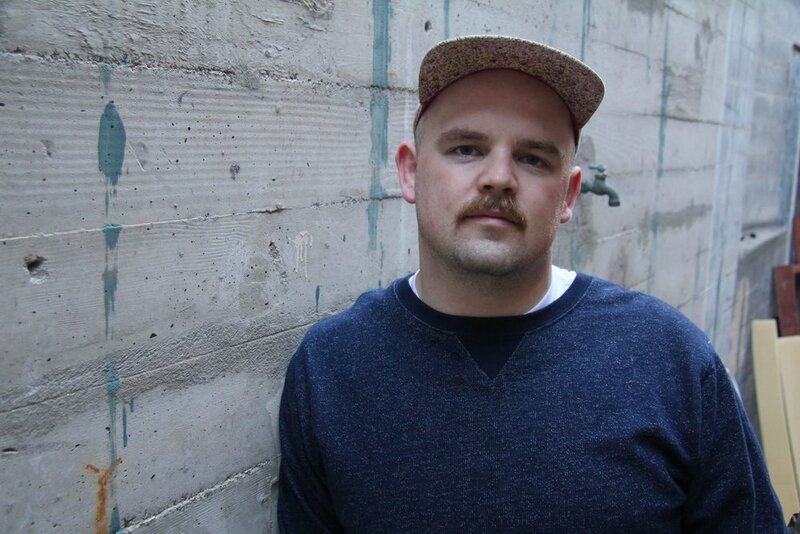 A staple on the San Fransisco dance music scene over the past decade, Trevor has had the pleasure of presenting some of the more psychedelic queer dance music parties like Romper Room, Housepitality, what!? Wednesday’s @ 222 Hyde, SQURRRL (SF & LA) and most Recently Mixed Forms @ the historic Stud is San Francisco. A trained audio engineer, his sets lean towards the sounds that take full advantage of where a sound system can go. Glacial, roomy, and precise, Sigler takes a similar approach to his original productions that he does his DJ mixing. We are excited to see this patient and heartfelt music maker continue to make his mark on the Bay Area and further. Sigler has appeared on lineups in the company of Rødhad, Maya Jane Coles, Honey Soundsytem (Jason Kendig, Bezier and Jackie House), Massimiliano Pagliara and TEED. He has also appeared in Toronto, Vancouver and Los Angeles.